See acclaimed Italian theatre company Motus stage its confronting and empowering hymn to androgyny, MDLSX. 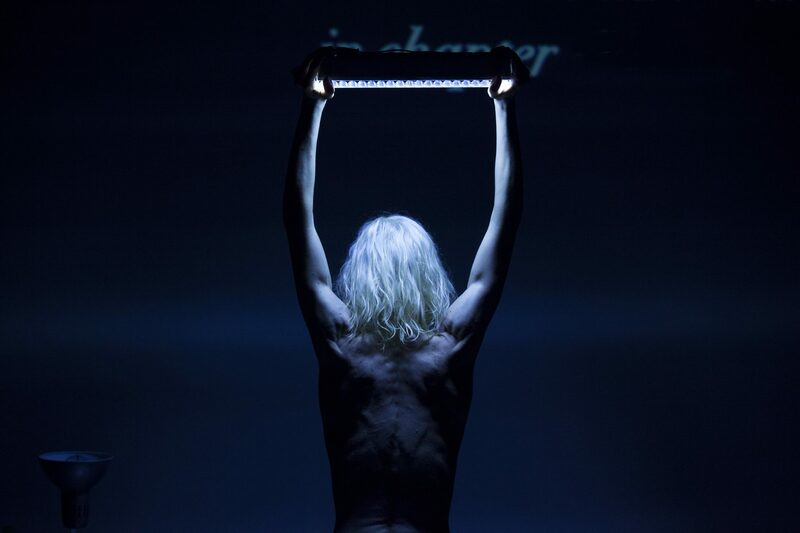 Silvia Calderoni, a platinum-maned punk god/dess, blurs fiction and reality, working family home videos into her performance-art. Part monologue, part DJ set, the show features music from The Smiths, Vampire Weekend and the Yeah Yeah Yeahs, lending a contemporary edge to a story that draws on Jeffrey Eugenides’ ground-breaking novel Middlesex. The result, like the show’s subject, proudly defies classification. Presented by Carriageworks.